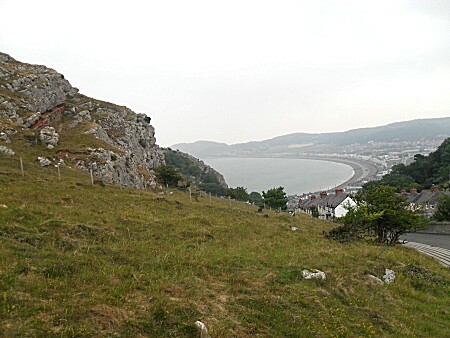 Party Wall work and other professional work throughout Llandudno and the surrounding Conwy County area. 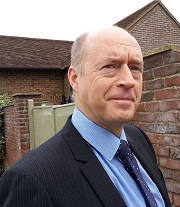 Richard is a fully qualified chartered surveyor and surveys all types of residential houses and properties as well as, in most instances, commercial buildings. He has extensive experience with pre- purchase surveys and is happy to provide initial no obligation advice for people buying property in and around Llandudno.